DETDA CAS No. 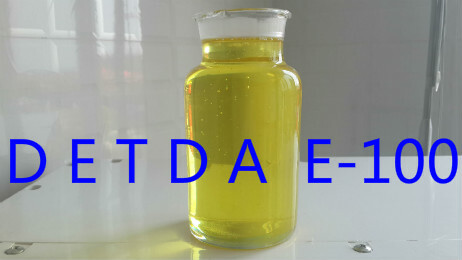 :68479-98-1 - ZhangJia Gang YaRui Chemical Co., Ltd. Packing * the product will gradually become darker in color if kept too long or exposed to air. If DETDA CAS No. :68479-98-1 product is not what you want, we can be customized according to your needs, please send us your order to Email: sales@yaruichem.com , or click here to post your buying lead.